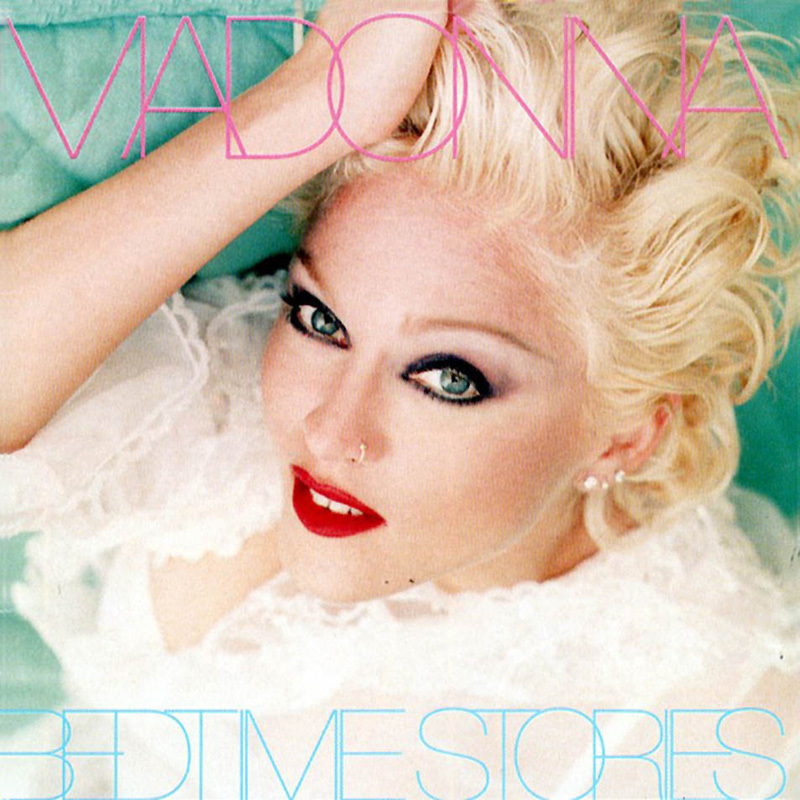 Madonna originally wrote a demo of this song with Shep Pettibone, but she abandoned the project and reworked the demo with Dave Hall. Pettibone isn't credited in the album booklet, but in recent years he has received credit for the song. There exists a version of the song featuring the late rapper Tupac Shakur. It's commonly assumed that this was the original version but for certain reasons his lines were replaced by Maverick artist Me'Shell.